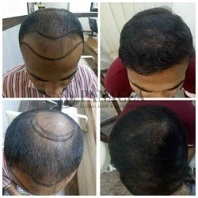 Laser Hair Loss Treatment is the finest ways we use to fix hair loss defects. 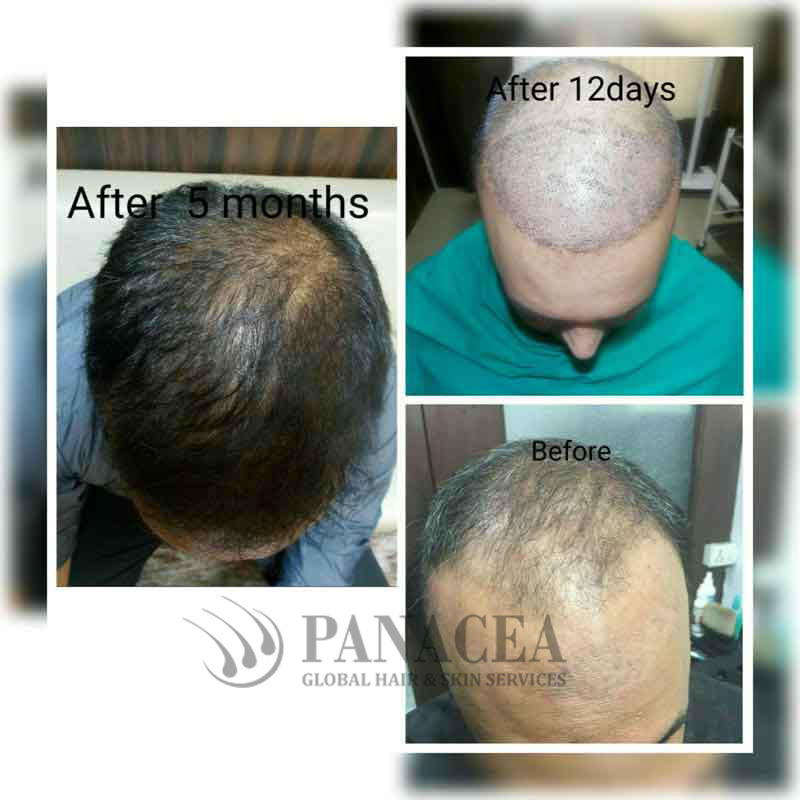 Our Highly experienced doctors and medical staffs are expert and used to with using laser technology treating hair loss issues. The stream of a controlled laser beam is bombarded on the defected scalp cells. 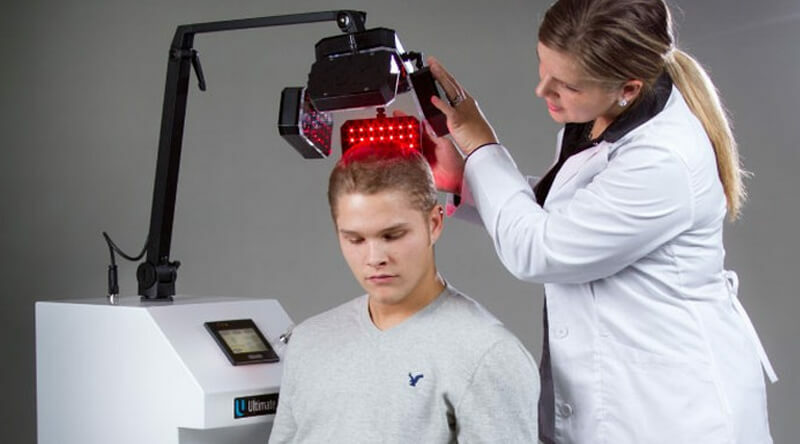 Laser bombardment activates blood cells and increases blood circulations. 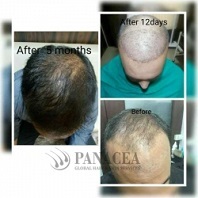 It also induces smooth blood flow in follicle cells and stimulates healthy and faster growth of hair. 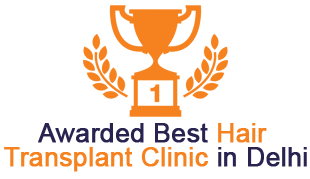 We offer ultra advance best laser hair loss treatment in Delhi, and you will experience faster and sustained natural hair growth. 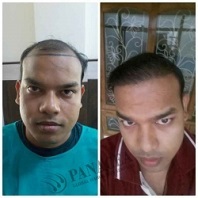 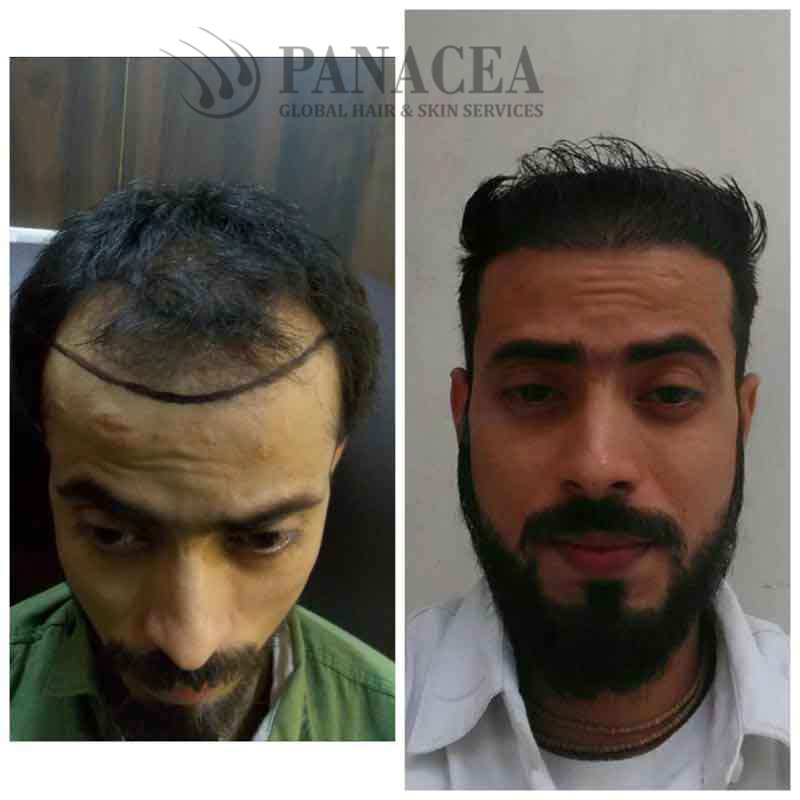 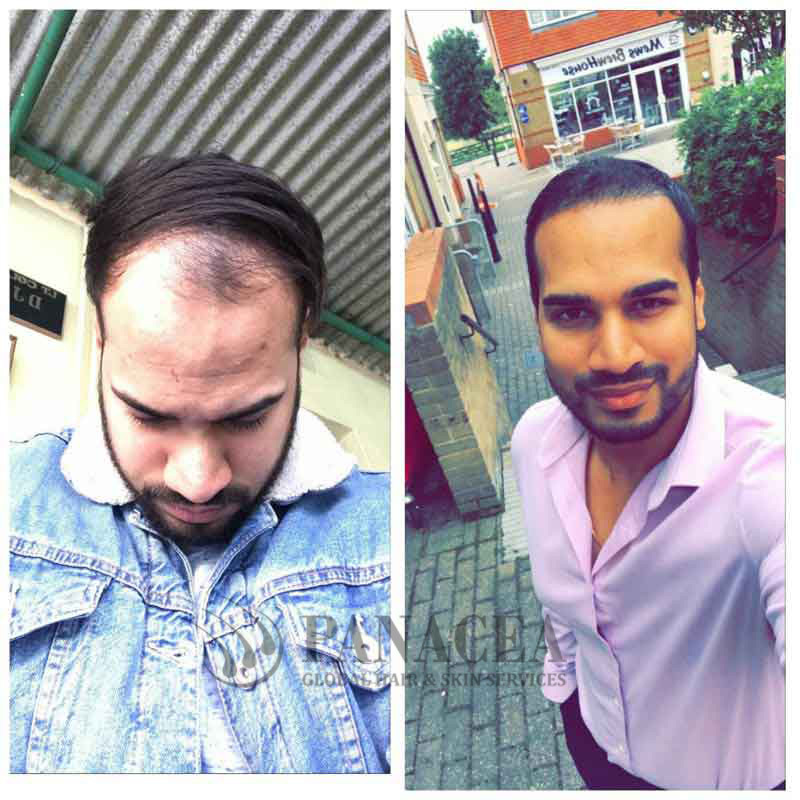 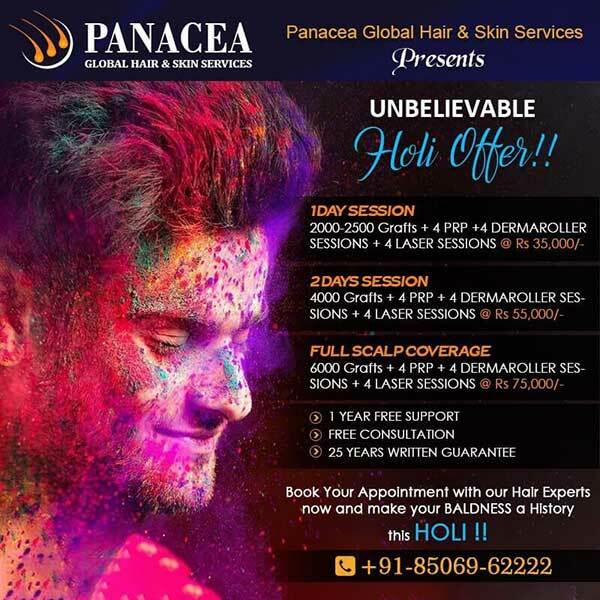 Panacea Global Hair Services is very popular for laser hair restoration in South Delhi. 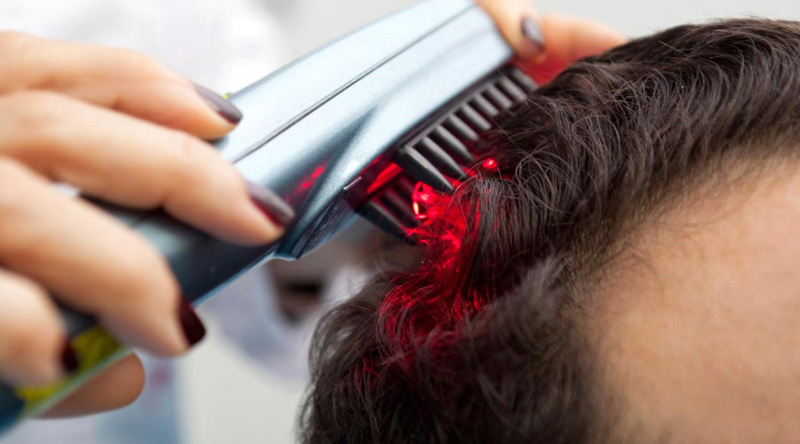 We make use of laser brushes that revitalizes and nourishes hair follicles. 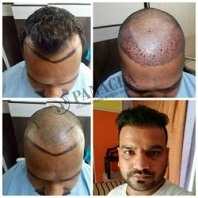 The laser brushes are rubbed on the scalp on repetitive way so that regrowth of hairs occurs in a natural way. 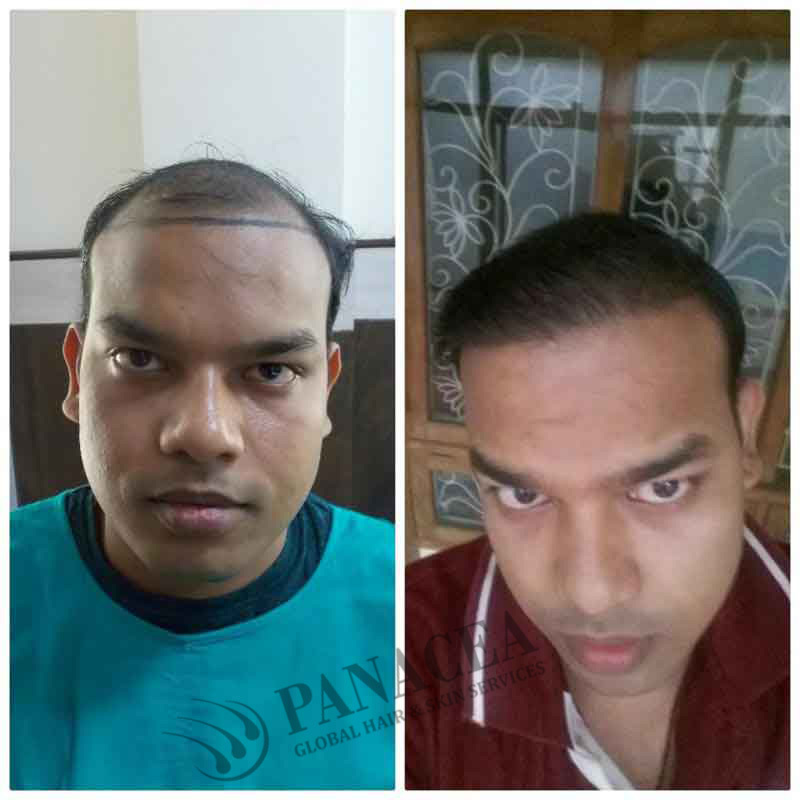 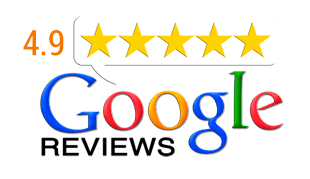 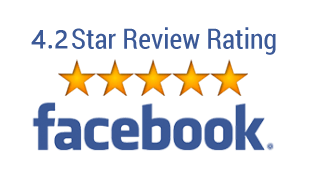 It is completely safe, faster and secure process and have offered great results to customers.